Bringing almost a century of experience to the design and manufacture of diesel engines, the Cummins 90kVA is another triumph in reliable diesel generator systems that are versatile for a wide variety of applications. At its heart, this rugged 4-cycle diesel has the Cummins 6BTA5.9 series engine, which has established an unrivalled reputation for reliability. In addition, the PowerCommand integrated, microprocessor based control unit enables precision control and AmpSentry protection in even the harshest environments. 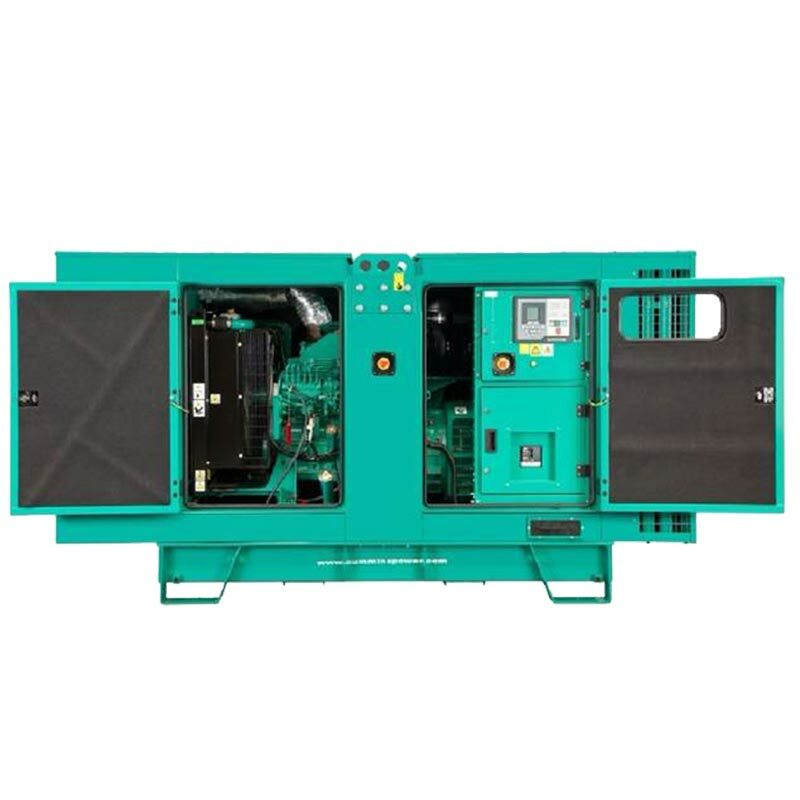 When you purchase this genset, you can rest assured it will meet your expectations and offer you trouble-free use over the long-term. If you are in need of any further information or advice about this generator, or indeed any of our other diesel power generation solutions, you can contact our expert team today. You can reach us by phone, email, live chat or our "Make an Enquiry" form. 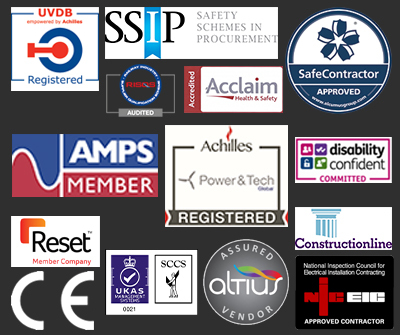 We are always happy to help out with any possible genset queries throughout the purchase process to ensure our customers make informed, confident purchasing decisions. Battery Charger, Water Heater, Set Mounted 4-pole Circuit Breaker, 350 litre Base Fuel Tank & Close Fit Acoustic Canopy (78 dBA @ 1m).